The Sanitized® hygiene function keeps Ring’O headwear fresh for long-lasting wearing comfort. 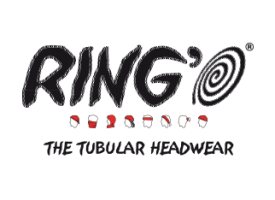 Ring’O is a registered trademark created in 2005 by the company Intermed sas. Intermed sas has been active in the sports industry since 1995 as a sportswear supplier. 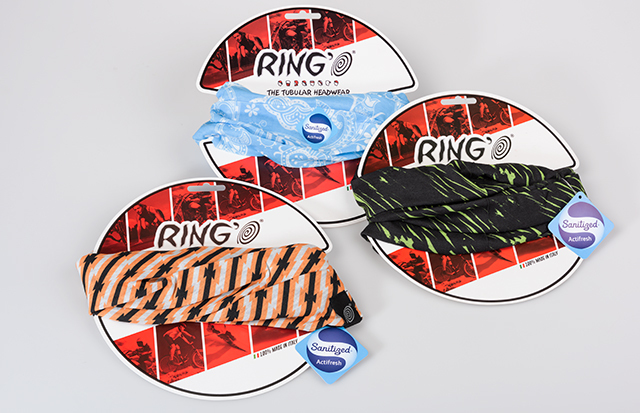 The tubular bandana Ring’O was launched in 2005 as a complement to the sportswear range and to date Ring’O is one of the industry’s leading brands.